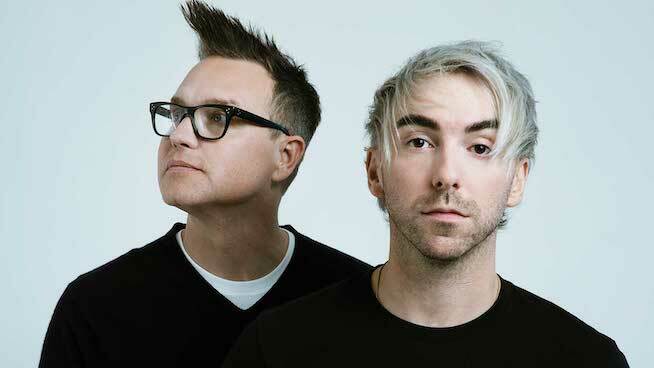 ‘Drug’ is the name of the new song by Mark Hoppus of Blink-182 and Alex Gaskarth of All Time Low. Their new project, Simple Creatures, released a lyric video for the upbeat track. Hi. We are Simple Creatures. We just woke up from a very long sleep. We have so much to tell you, but for the moment, all we can say is that we are glad you are here. We made music for you … It is Drug. Link in bio to listen.